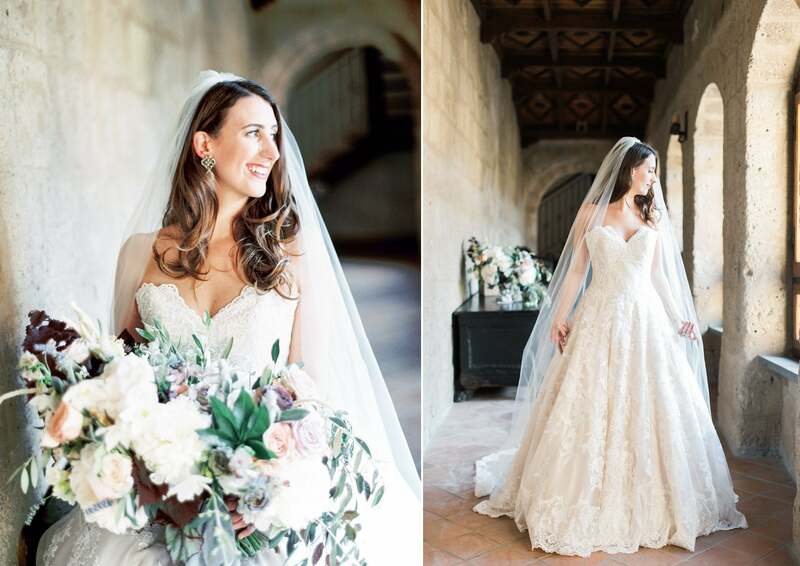 One recently married beauty editor's skin went full bridezilla before her wedding. Here we teamed up with SK-II to learn how she transformed her dry, dull, and blotchy skin to crystal clear before the big day. I have a personal theory about weddings. In my opinion, no matter how cool or chill you say you're going to be, as soon as you get that ring on your finger, every bride has a "moment" or two. And while there are a lot of things you think about as soon as you get engaged — your venue, your dress, and your flowers to name a few — the one thing I wasn't anticipating would consume my every waking moment and turn me into a full-blown bridezilla was my skin. A few years ago, I was a newly engaged, 20-something whose skin was going through a difficult stage. It was feeling dry, dull, and splotchy, and I was having nightmares of walking down the aisle and forgetting to wash off my zit cream. 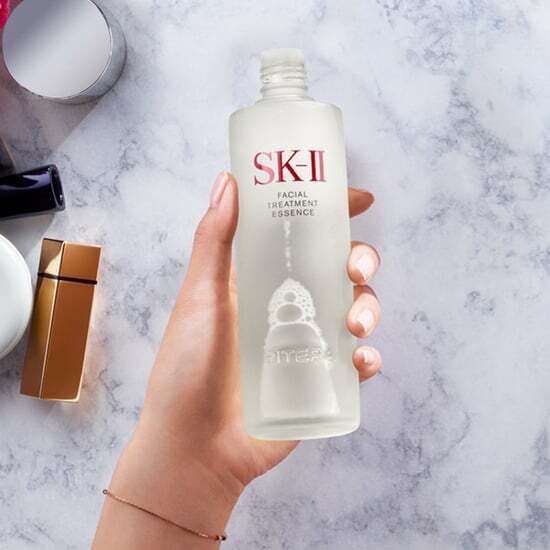 Thankfully, a fellow beauty editor friend of mine recommended I try SK-II Facial Treatment Essence months before my wedding to help address the majority of my skincare concerns. One bottle of this "miracle water" contains 90 percent PITERA™, a proprietary ingredient that helps refine overall skin tone and texture, firmness, smooth fine lines, and boost radiance — exactly what my bridal dreams were made of. Here's how it all went down. It all started a year out from the big day. I had a beauty timeline that I stuck to religiously in the months leading up to my Italian destination wedding. It included numerous hair color appointments to help get my highlights just right, laser hair removal (duh), and a hair extension consultation to name a few. 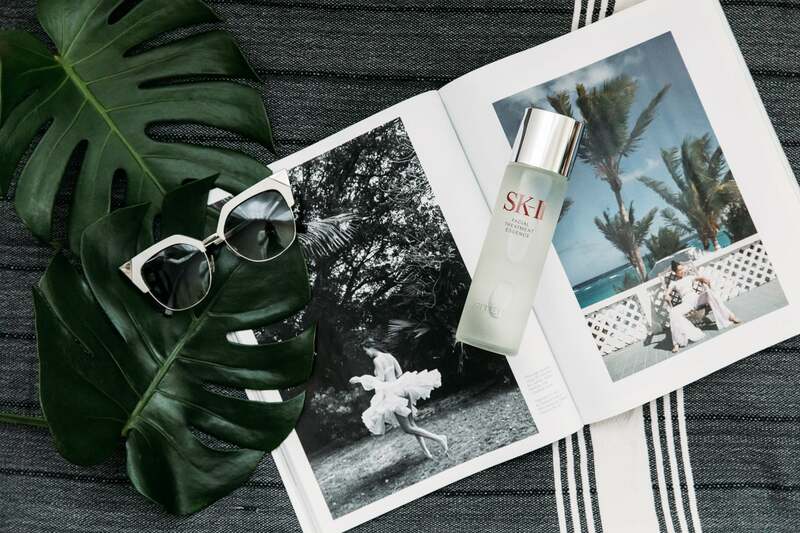 But by far the best decision I made when it came to my wedding beauty prep were the steps I took to ensure a crystal clear complexion: starting and ending each day with SK-II Facial Treatment Essence. As a beauty editor, I had been using this essence on and off for years so I knew it actually worked, but when I decided to get serious about my skincare routine, one bottle of this beauty essence became my lifeline. I cracked open a brand new bottle at the end of February in anticipation of my June nuptials. At the time, my skin was flaky and uneven due to the temperamental weather in New York, and I immediately started to notice a difference. After a month, my skin was feeling more hydrated, more even, and had a refreshed overall glow. When people ask if I would do a destination wedding again, I say "definitely." I loved everything about it — the smaller guest list, the one-of-a-kind setting, and yes, even the overseas coordinating. That being said, having a Plan B was essential. On our seven-hour flight from JFK to Rome International Airport, I could literally feel my skin calling out for help. Luckily, I had stashed a few of the SK-II Facial Treatment Masks in my carry-on. 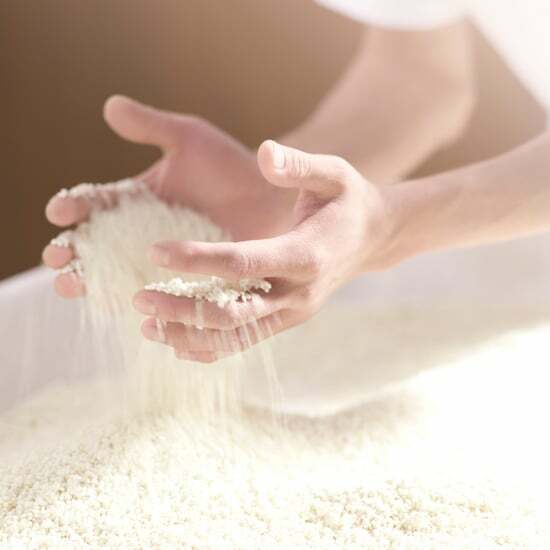 These 100 percent cotton sheet masks come infused with the signature ingredient PITERA™, which is a fusion of over 50 micronutrients including vitamins, amino acids, minerals, and organic acids. In less than a minute, I was stealthily treating myself to an in-flight facial. And here's a pro tip: if you're embarrassed about wearing a sheet mask in public, just wear a hoodie to hide it while you snooze. A travel size version of my SK-II Facial Treatment Essence also came in handy when we landed for a quick refresh in the airport bathroom. I poured a little into my hands and patted it into my freshly cleaned face. I knew there was a high chance of my skin reacting negatively to the air travel and this helped calm everything down instantaneously. 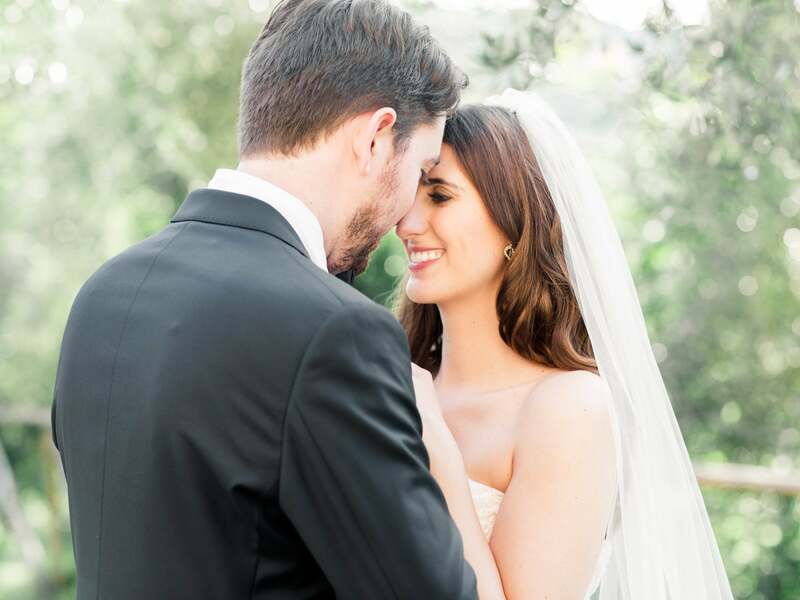 We were in Italy for a week before our wedding, and it was anything but relaxing. We ended up having nine pieces of luggage stolen out of our rental car on the first day. (Yes, my dress and Facial Treatment Essence were spared, thankfully!) The weather was a nightmare, and it was calling for rain everyday (including our wedding day). And don't get me started on the lines at the embassy for our marriage certificate. All in all, the stress, unpredictable weather, and off-the-charts humidity weren't being too kind to my skin, and I was concerned about my months of skin prep being for nothing. Let's just say, I was very happy I brought my bottle of my SK-II Treatment Facial Essence along with me, because this step in my morning and nighttime routine became a total skin savior. Plus, between all the wine, pasta, and cheese, my skin was thankful for the additional TLC. By WD (wedding day) the last drops of my essence worked its magic and left my skin clear and radiant. I was able to get away with that "fresh-faced" bridal look I had saved all over my Pinterest boards and didn't have to rely on too much face makeup. The weather held out, and it ended up being a beautiful June day. And everyone whose luggage was stolen ended up finding something to wear! It ended up being a fairy-tale day after all, but then again, every bride says that. 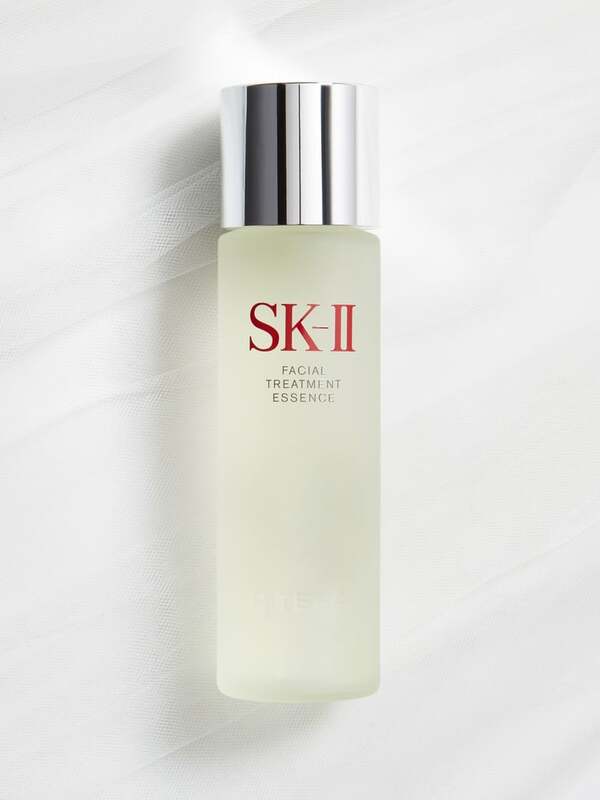 Unchanged for over 35 years, Facial Treatment Essence is SK-II's iconic bestseller and signature product. Often referred to as "miracle water," this moisturizing essence is made up of more than 90% PITERA™ - a bio-ingredient containing more than 50 micro-nutrients.